Dancing Their Way to College!!! Over the past weekend, the SLSPA dance conservatory traveled to Vancouver, Washington to participate in the Northwest Regional High School Festival. While there colleges from around the US came to observe participants and offer scholarships to their various programs. 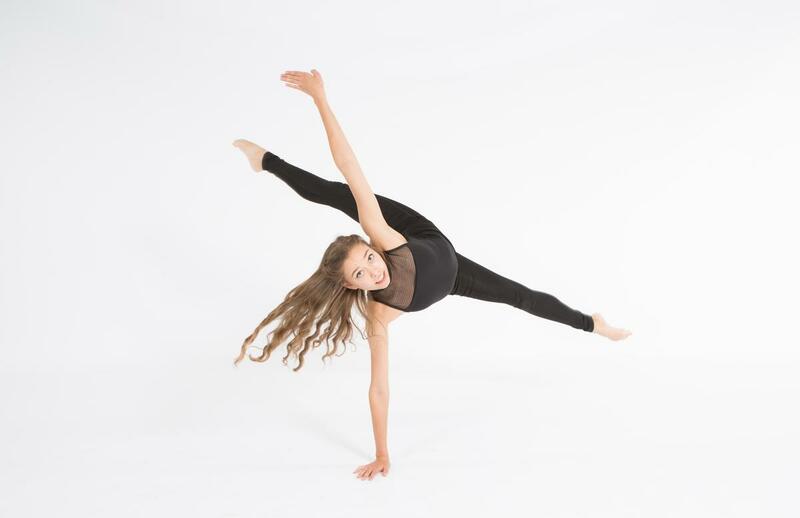 We are proud to announce that our dancers were offered 15 scholarships totaling over $400,000.